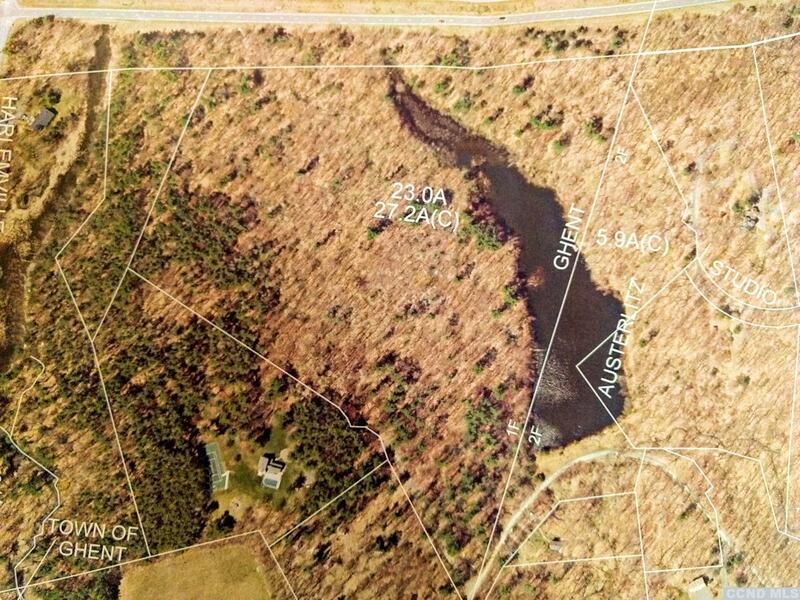 Columbia County Real Estate Specialists is proud to offer these exceptional land parcels and building lots for sale. Take your time to browse our gallery of land listings throughout Columbia County. The right piece of land can be found with the Realtors® of Columbia County Real Estate Specialists. Call us and we will be happy to assist with your search in any way that we can. 34 +/- Extremely desirable WATERFRONT acreage, walking distance to Hawthorne Valley Farm store & Hawthorne Valley Waldorf School. Part of the Fern Hill Community which includes rights to Maiden Pond beach area. Road frontage on both Fern Hill Road & Kern Drive. Includes 27.2 Acres on Kern Drive, with a 5 acre spring fed pond, Tax ID #104.-1-26.121 and 5.9 Acres on Fern Hill, Tax ID #104-1-321. Multi building sites (one is Board of Heath approved already). Natural beauty in all season, picturesque wildlife abounds. Survey on file. 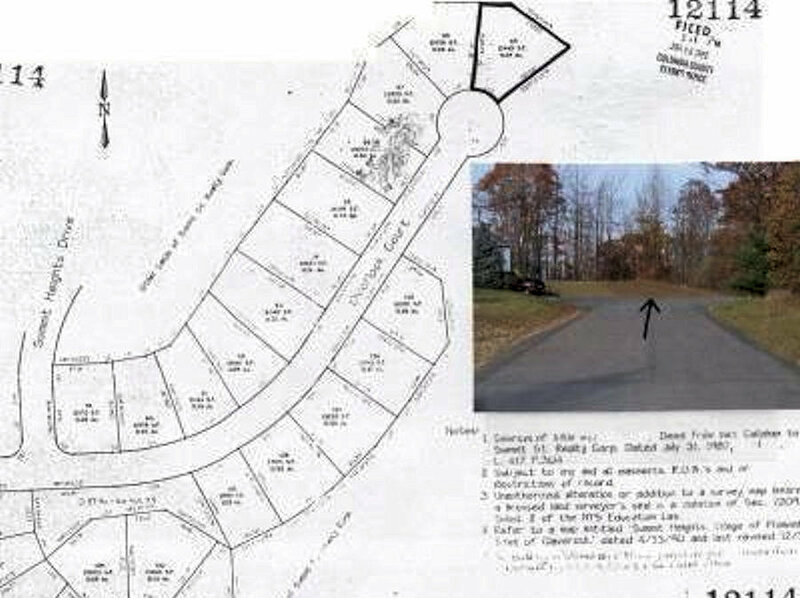 Two Building lots in the Taconic Shores Property Owners Association on Robinson Pond, a private 122+/- Lake Community with about 400 homes around the lake. Lake rights include 2-3 beaches, water system, road maintenance and garbage removal. Taconic Shores is full of year round fun between nice Autumn evening strolls and days in Robinson Pond. No motorized boats and private beaches keep the Taconic Shores quiet and friendly. Two lots, each 0.11 Acres, sold separately for $17,000 each or both for $30k. Motivated sellers. 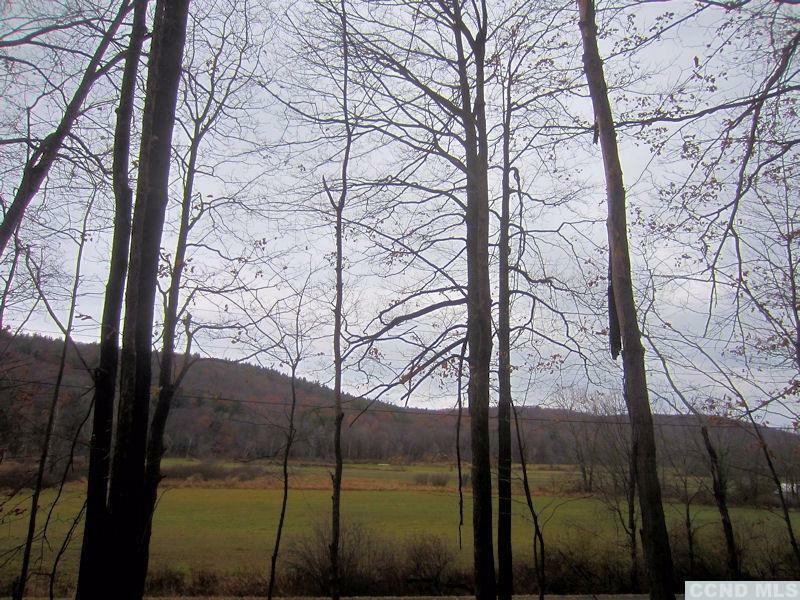 Gregory Road in Ghent NY ~ Beautiful views from this level one acre parcel with Well (NEW PUMP!! ), septic & 200 amp electric ALREADY IN PLACE & READY TO GO...all you need is the house! Hudson School District, 1/2 hr to Albany, 800 +/- ft. road frontage. Mobile home recently removed, owner relocating. Utility easement borders property. Motivated seller. Easy to show, short notice OK. Helping put down roots in Columbia County, NY . ~Motivated Seller~ Bring all offers. This is a terrific building lot with the electric ALREADY in UNDERGROUND!! Village water & sewer. Last lot left in Summit Heights, the town offers; tennis courts, baseball fields, jogging track, basketball court, pavilion, & picnic area, just to name a few. BRING ALL OFFERS. :) . 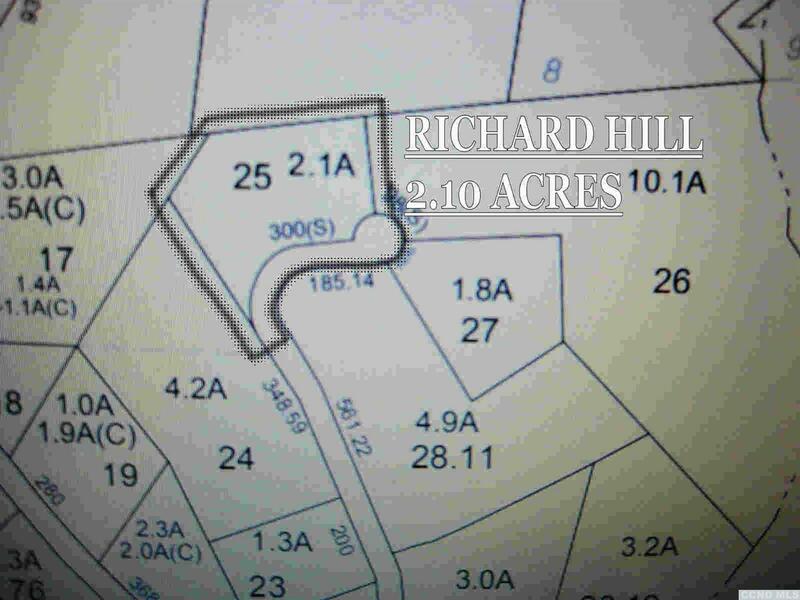 2+ acres on Richard Hill w/views overlooking Hereford Hills valley. Convenient location, just outside of Hillsdale, at end of cul de sac, last lot on quiet dead-end road. Motivated Sellers, bring all offers. This view could be yours for $75K! 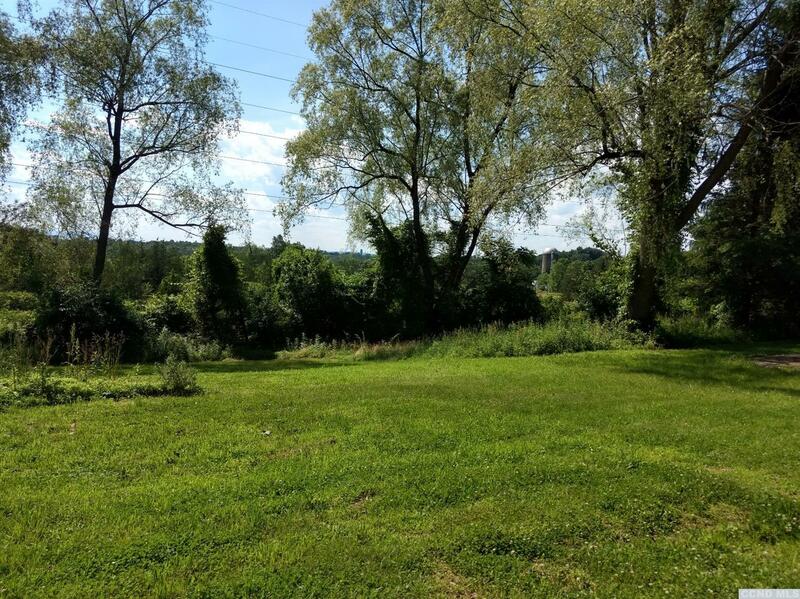 9.16 Acres just outside the Hamlet of Hillsdale on Old Town Road. Potential to subdivide into three lots, as Hillsdale is 3 acre zoning. 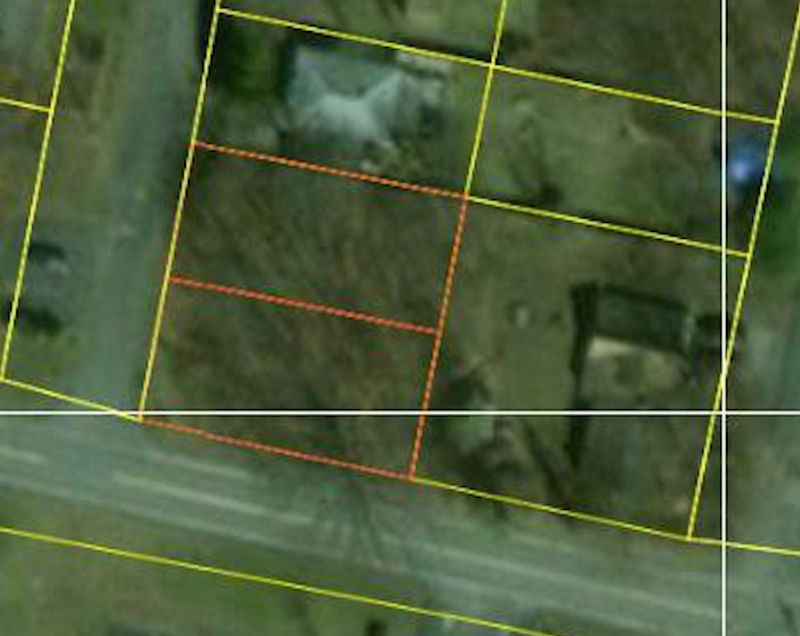 Several house sites, almost 350 feet of road frontage. Possible pond site. Cistern (Water storage tank) on property from years ago, probably used to catch rainwater. Easy to show, short notice OK, Current Survey on file. Motivated Seller. Bring all offers. 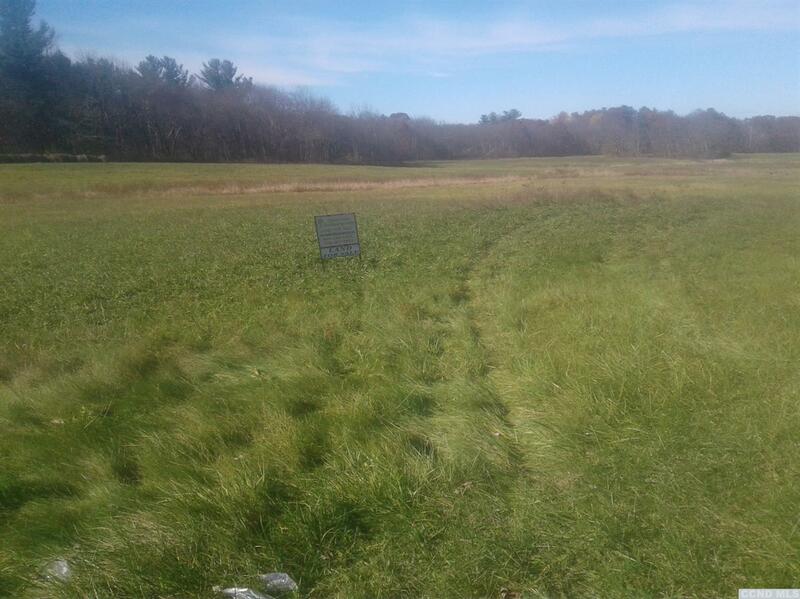 Over 30 Acres of beautiful vacant land on route 9H just outside of Hudson. This property has 1500 feet of road frontage. Right next to the Animal Hospital, this area has high volume traffic and is waiting to be developed. Driveway already roughed in on this 14.8 acre hillside parcel on West End Road in Hillsdale. At least two potential building sites with long distance views of the field and mountain beyond. Motivated Sellers. Easy to show, short notice OK, survey on file. A quintessential country road, secluded setting, 90+ acre property, post and beam barn and beautiful building envelope offering long range valley views all rolled into one spectacular opportunity. The property features a seasonal stream, re-claimed woodland pond, second pond site, mature woodlands with trails of yesteryear throughout, an as-is'' cottage and an in-ground pool. Conveniently located near the Taconic State Parkway in a central Columbia County location with easy access to Hudson, the Chathams, Northern Dutchess County and the Berkshires. The property has been protected with a CLC easement allowing for one residential complex with a building envelope of six acres. Location of the building envelope has been set with location of all structures determined by the buyer. 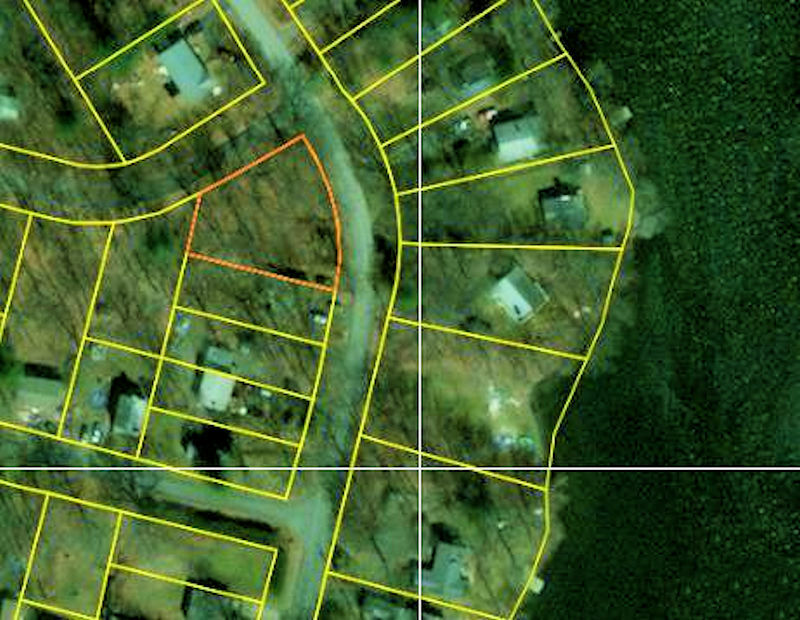 The property has been recently surveyed and is subject to subdivision approval. If you are ready to purchase a substantial property for your next home this is an opportunity that you need to see. Get excited about this 330+ acre parcel with extensive frontage on three beautiful country roads. Create your own private compound, or take advantage of the multiple spectacular building sites. The entire parcel is astonishingly quiet and private. It features well-cut trails throughout, extensive stone walls, long distance views from many locations and one-of-a-kind building site at the parcels highest point. Ideally situated in the Southeast corner of Columbia County; within 25 miles of Wassaic Station, 20 miles to fabulous Hudson, 18 miles to historic Salisbury and Lakeville CT, 13 miles to Millerton, 14 miles to Catamount Ski Area and a short drive to HV Rail Trail and Taconic State Park locations. Don't miss the opportunity to become the next steward of this substantial property. Potential Vineyard. Boarders 300 acres of state land.